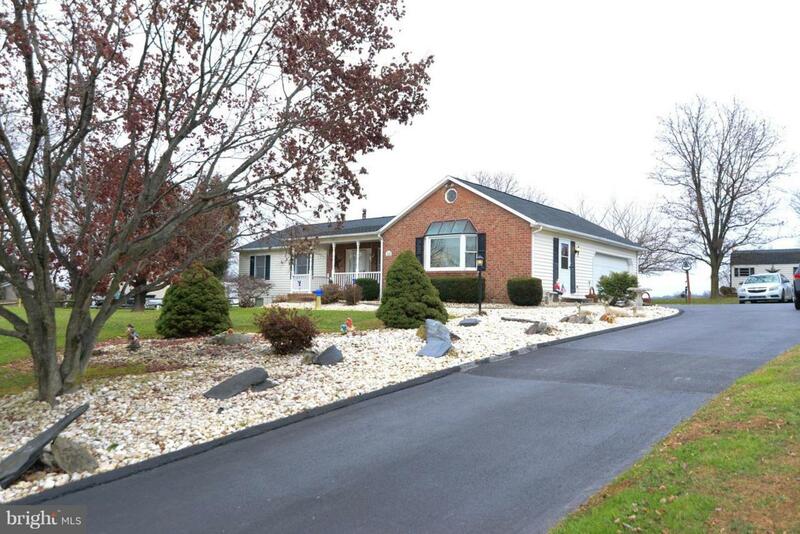 Lovingly maintained 3 bedroom 2 full bath rancher in South Eastern schools. 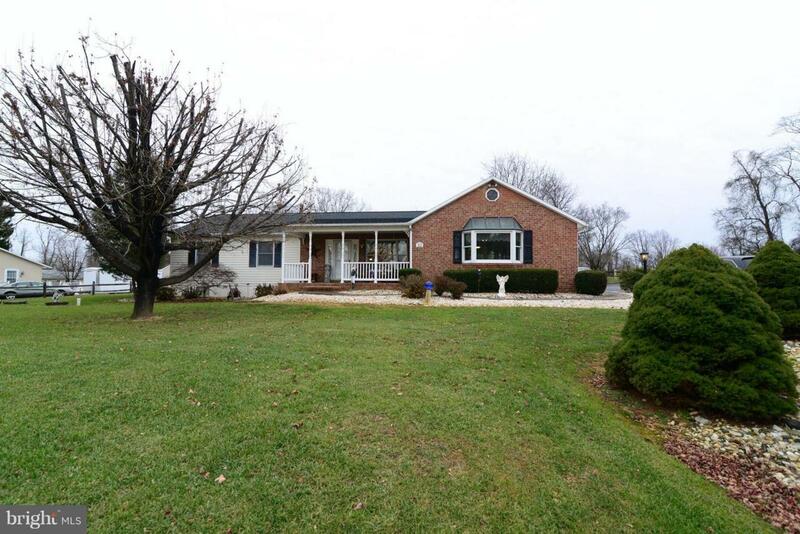 This spacious rancher is situated on a .61 acre lot on a cul de sac near the intersection of 851 and Rte 74. The home has been well maintained. The large eat in kitchen has newer counter tops and includes all appliances. 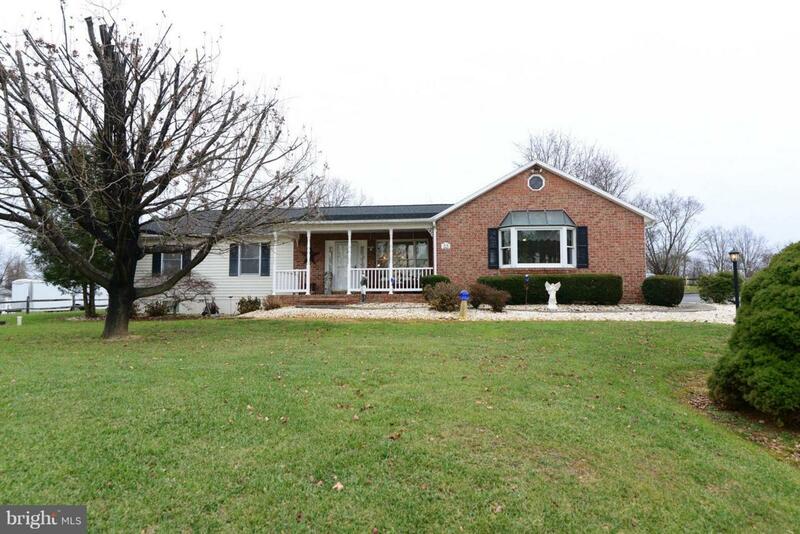 The home has a living room as well as a large family room providing plenty of room for entertaining. 3 bedrooms and 2 full baths finish off the main level. The basement is a full open basement where the laundry and utilities are located. The lot is nicely landscaped with mature trees and low maintenance river rock. The home has a large covered front porch and a large covered back deck overlooking the level lot. The large 2 car garage and shed give you a place for your cars, shop, lawn mowers, and more. Convenient for rte 74 commuters.